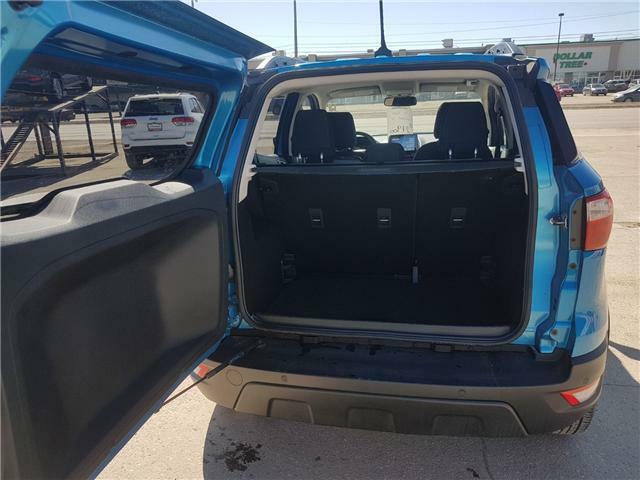 Our 2018 Ford EcoSport SE has a gorgeous electric blue paint job. 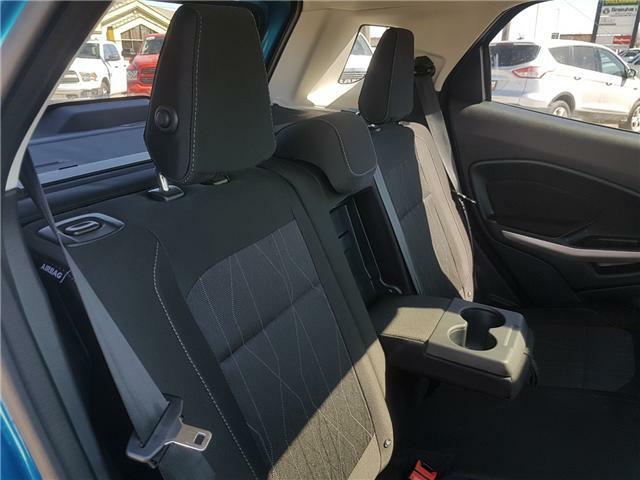 On the inside is a nice premium cloth interior, and loaded with tons of options and features. 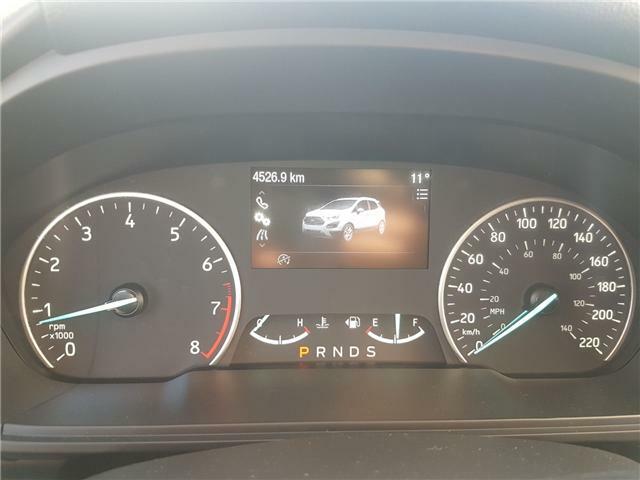 As you can see, the vehicle does not even have 5000km so you know it's in immaculate condition! 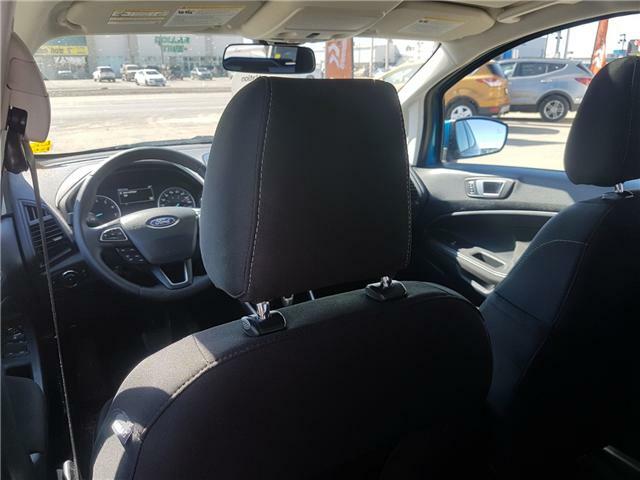 Have you ever hopped in the Ford Escape and realized that it was just a little too much room than what you actually needed? 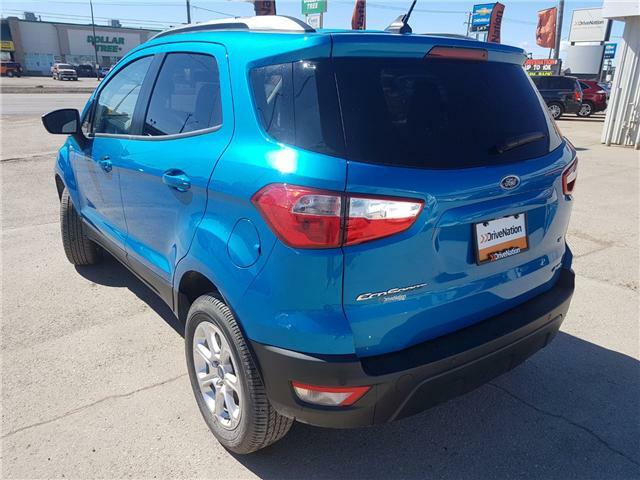 The EcoSport would be the perfect fit for you then. 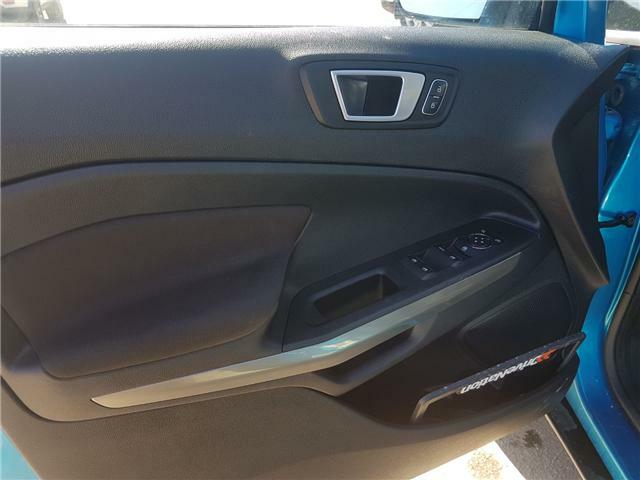 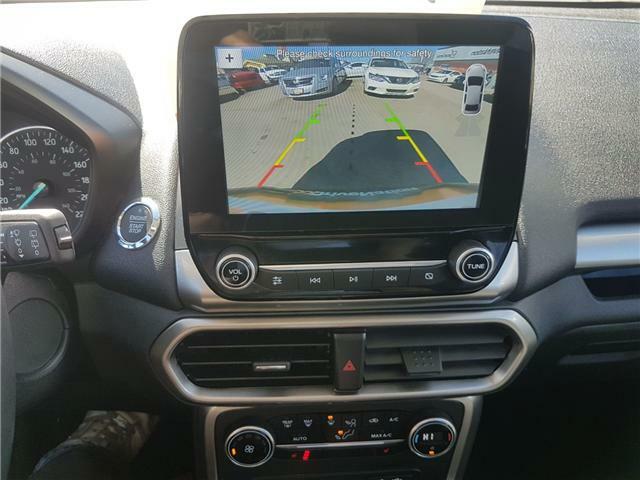 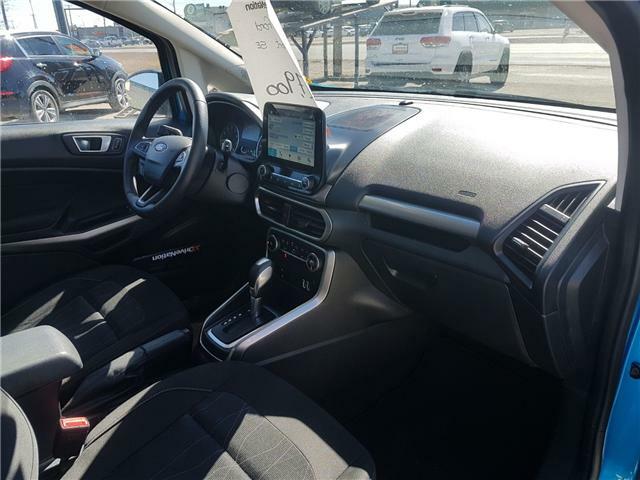 Comfy cloth interior, a large touch screen display, backup camera, and much more. 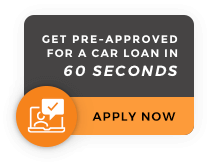 How could you go wrong especially when the vehicle has less than 5000kms! 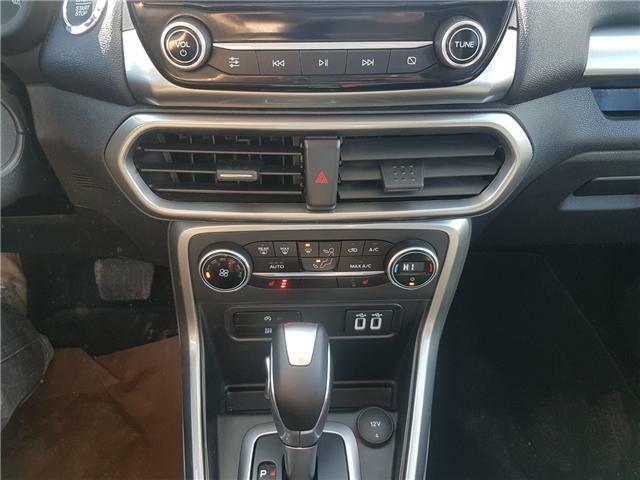 2.0L, 4 Cylinder Engine - Awesome Fuel Economy! 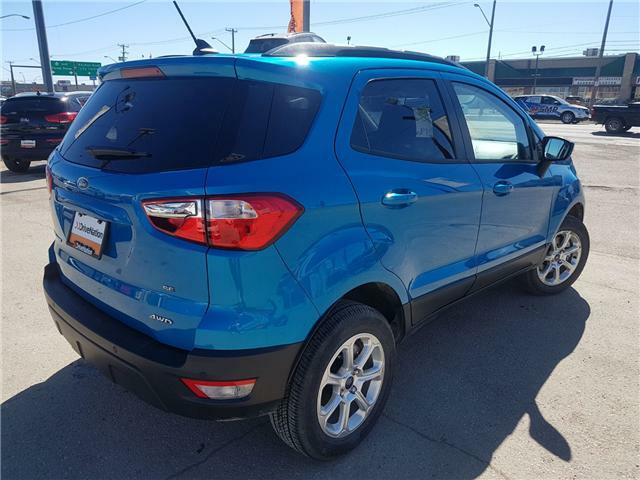 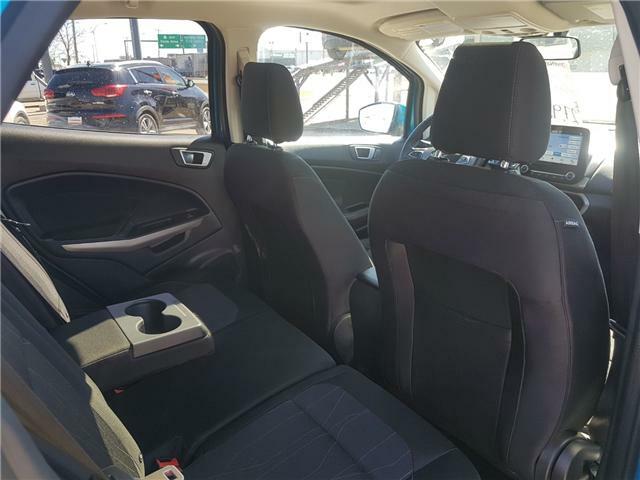 This 2018 Ford EcoSport is equipped with a 2.0L 4cylinder engine to get you nearly 30MPG on the highway. 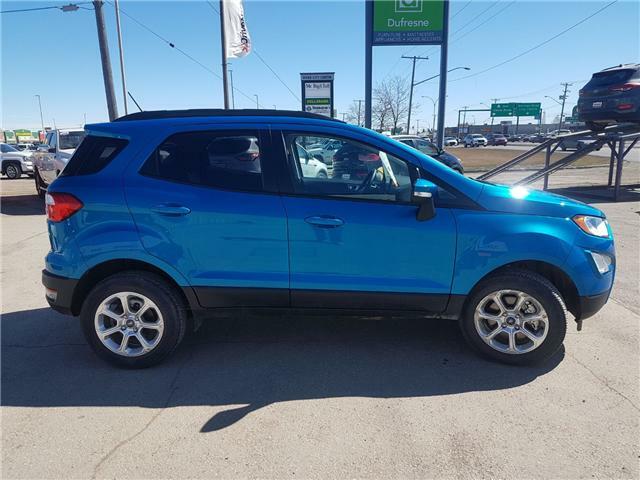 You get a five passenger suv, awd, and that fuel economy.. how could you go wrong with the EcoSport? 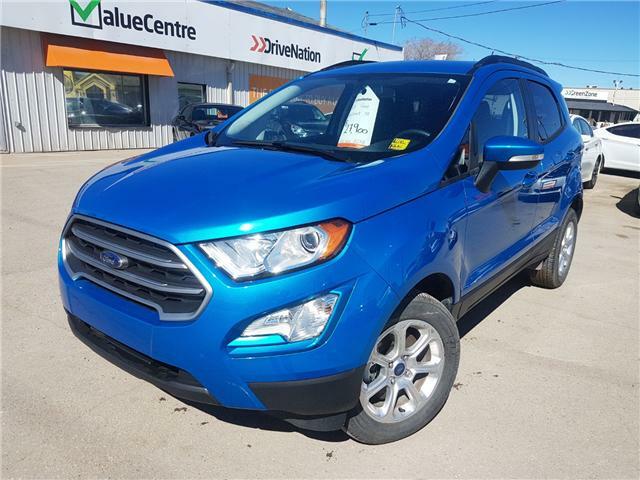 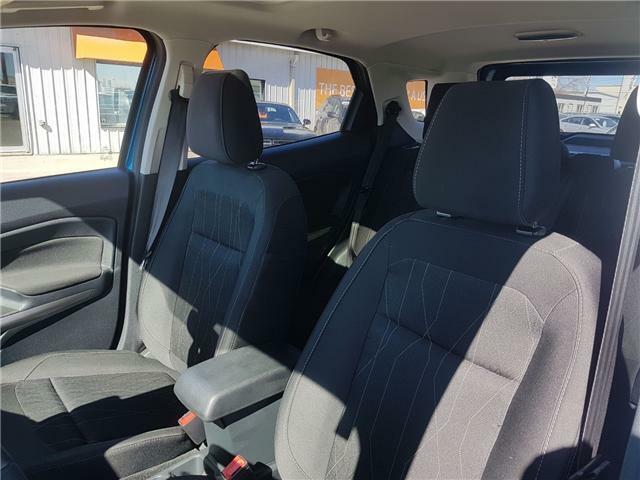 The 2018 Ford EcoSport is the perfect all year round vehicle for any individual or a smaller family. 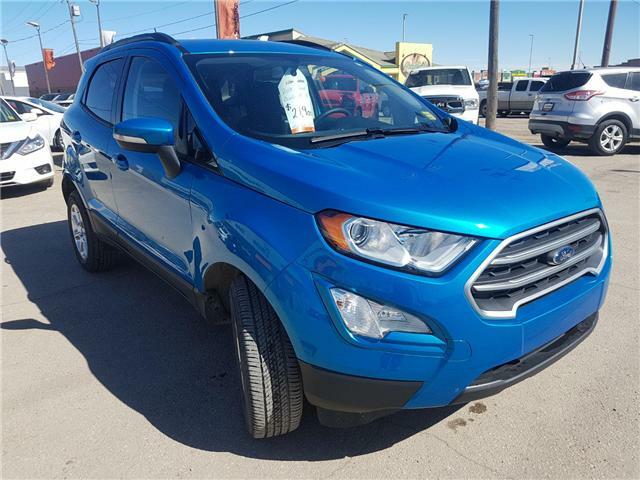 This EcoSport is basically a brand new vehicle that gets you 30MPG, under full manufacturer warranty, and equipped with some nice features. 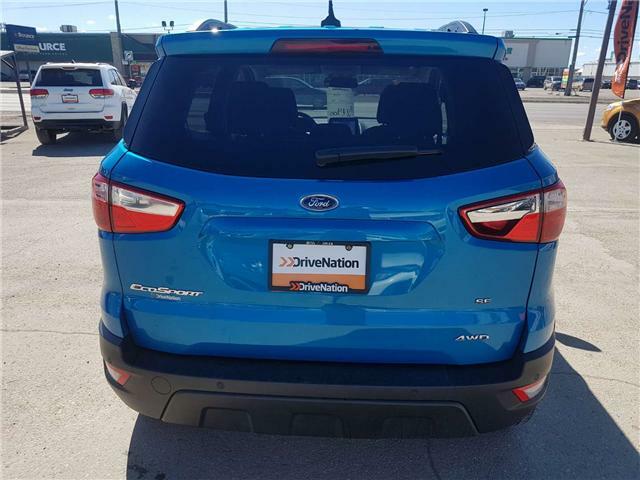 You really have to take this vehicle for a drive to really appreciate it so come on by 806 Circle Drive East, Saskatoon. 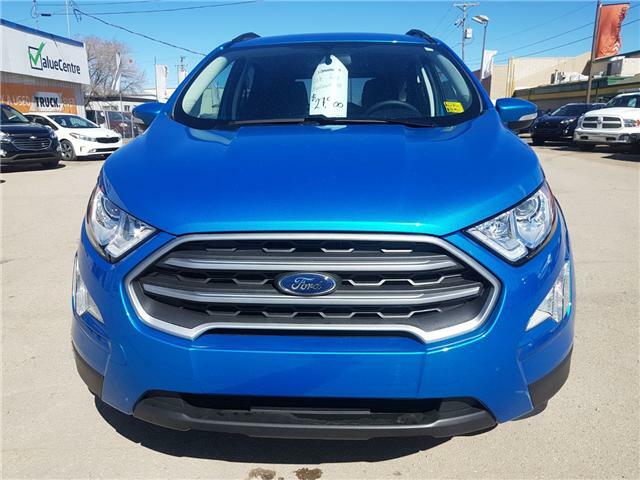 Or you can give us a call at 306-653-2200. 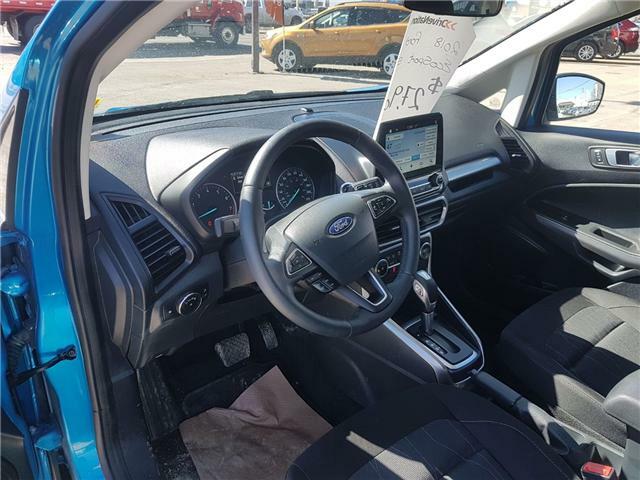 Available for a test drive today!